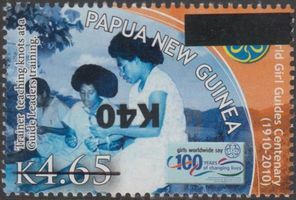 The Interessengemeinschaft Neuguinea, literally New Guinea community of interests, is an active international study circle of philatelists who have been involved and interested in the stamps and postal history of the island of New Guinea for over 40 years. 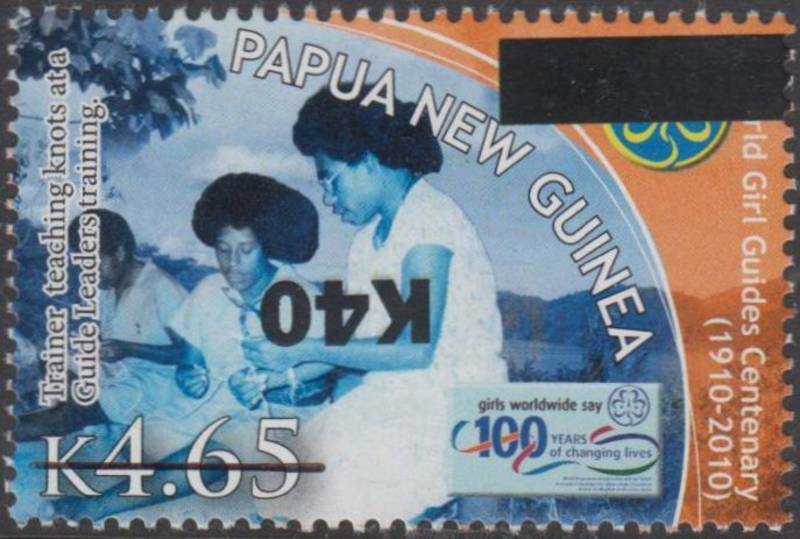 This website offers extensive information about the philatelic aspects of New Guinea. Take some time and browse through the various menu: Catalogues, or Background Information, with literally hundreds of pages of valued information. Or perhaps you might want to look at the sitemap. Have we stirred your interest? Discover more about us. 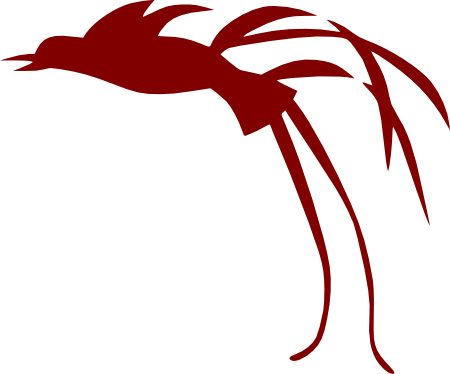 You are welcome to become a member of our group. For just 25 Euro per year, you will gain full access to our website with its interesting information; you will receive a printed copy of our Journal, Papua Post four times a year, and you may wish to partake in our annual gathering to meet like-minded collectors ... and there is much more.. When you have something to say, or perhaps you have a question, then please use our Contact Form. Die Papua Post Ausgabe 1/2019 ist erschienen. Do you need a new Michel catalogue?